Some people who are not of Spanish Heritage may ask, what exactly is a Quinceañero? It is a Coming Out Party for Latin Girls that are turning 15 years old. The word Quince means 15 and the word años (pronounced anyos) means years. When your daughter is 2 years away from reaching that big 15, wow what a labor of love it will be to plan one of the most important events in her life!! Hiring a Coordinator to help plan the Quinceañero and implement some of the ideas and planning that is involved will help with the stress that sometimes the parents feel. 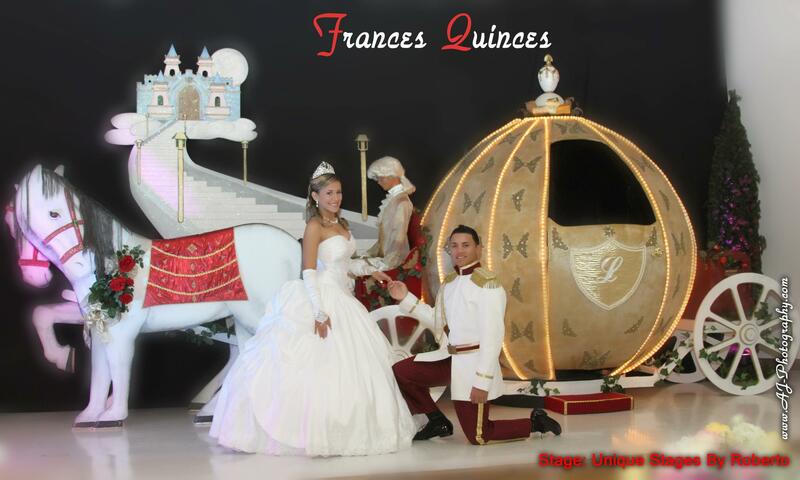 27 Miracles has been assisting families to plan Quinceañeros for all the different Hispanic Cultures. There are so many different traditions these days that are out there. Some of our parents do not know all of them and some they have seen at other Quinceañeros and they want to incorporate into their event. 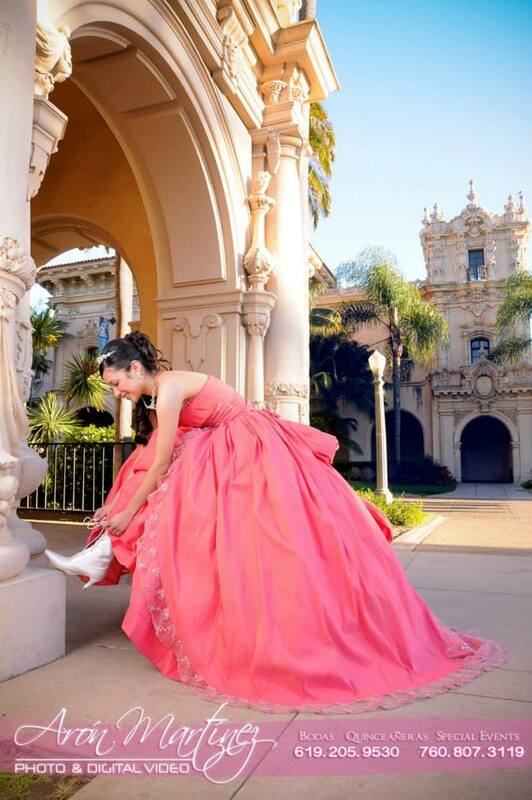 What we tell the parents and the Quinceañera is that it is their day for their daughter to shine, so whatever tradition that they want to incorporate is fine. We explain to them what the traditions for their country are and then they interject their wishes for what they want to see. The process of planning at 27 Miracles incorporates the family tradition, ideas and their overall budget for the event. Our years of being in the industry allow us the experience and the vendor contacts best suited for this special type of event. Being of Hispanic heritage also gives us the ability to understand what having a Quinceañero all is about. 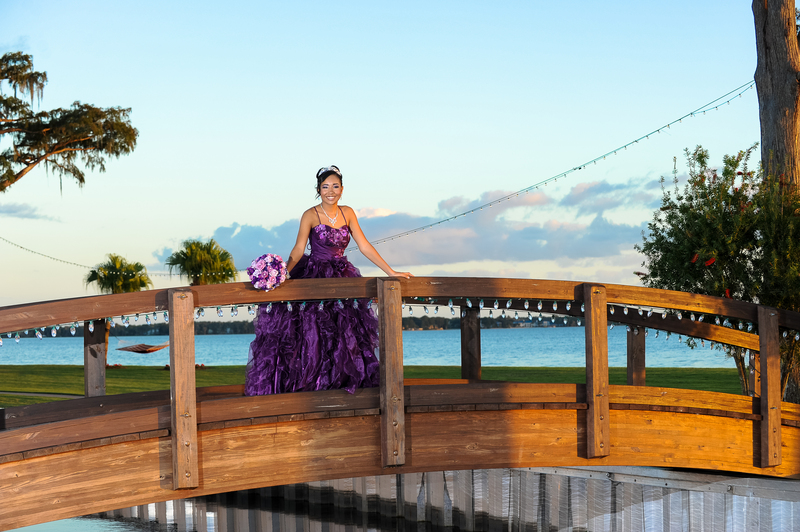 For the quinceañera and her parents who want to take most of the burden off her shoulders and put it into the hands of a quincecañero specialist, we have just the right experience. We can shepherd the entire planning process for you and assist you in any decision-making. Of course, we never lose sight of the fact that this is the quinceañera’s special day and that the style and preferences are paramount. We’ll be at your side through budget planning, vendor selection and more. We can also coordinate the rehearsal, the and all elements of the reception. Don’t worry…we’ll make sure nothing is overlooked. 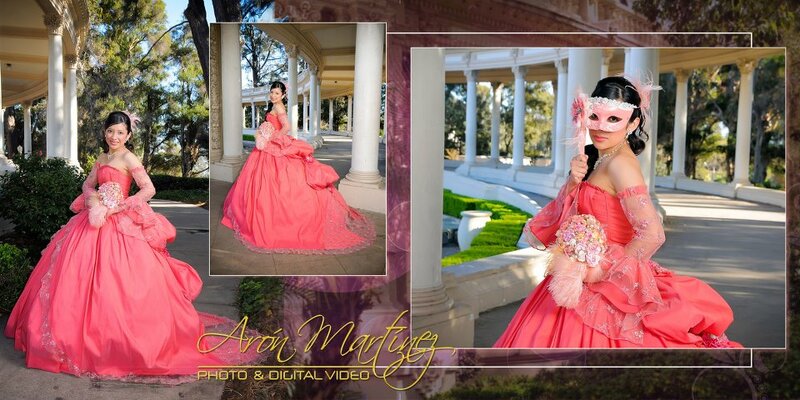 The quinceañera will have her own assistant assigned to her on this day for the entire event. This is the service for the Quinceañera and her family that wants their daughter’s special day coordinated after shop[ping for the venue. 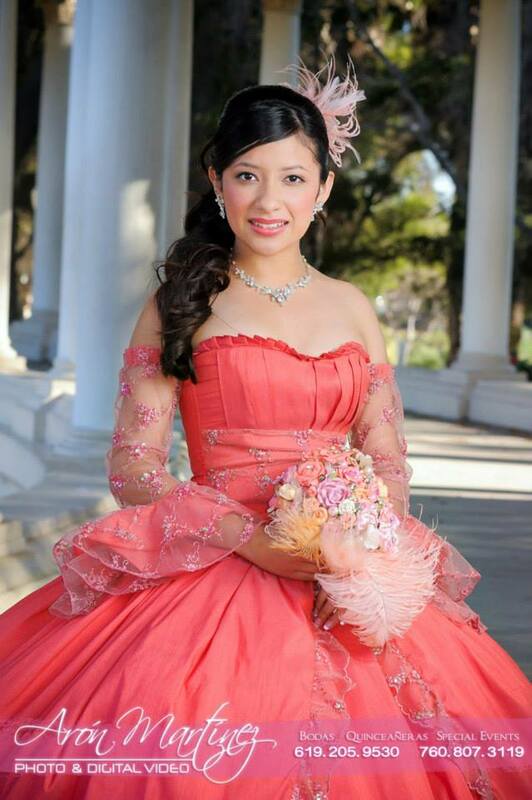 This is the service for the Quinceañera and her parents who have done all the work of planning their day but need a quince coordinator to oversee all the details on the event day. We orchestrate “day of” activities so you can be a guest and not a host on your event day. We can coordinate all the activity you have planned and work behind the scenes to make sure that everything goes smoothly. These services can be combined with other services as well pending clients individual needs. For the parents of the quinceañera who simply need recommendations for the most appropriate quince vendors (considering budget and personal tastes), we have extensive recommendations for dress shops, florists, caterers, videographers, photographers, musicians, invitations and more!